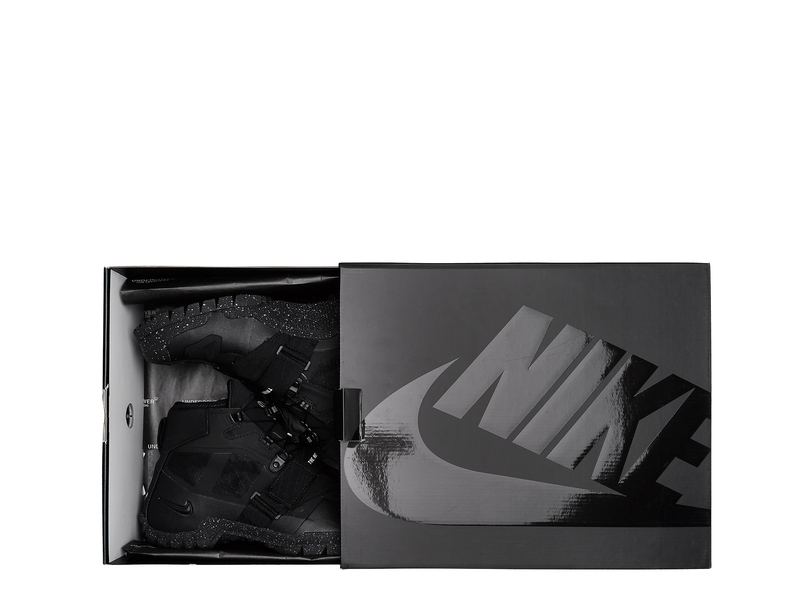 UNDERCOVERS RUN OF COLLABORATIONS WITH NIKE CONTINUES. 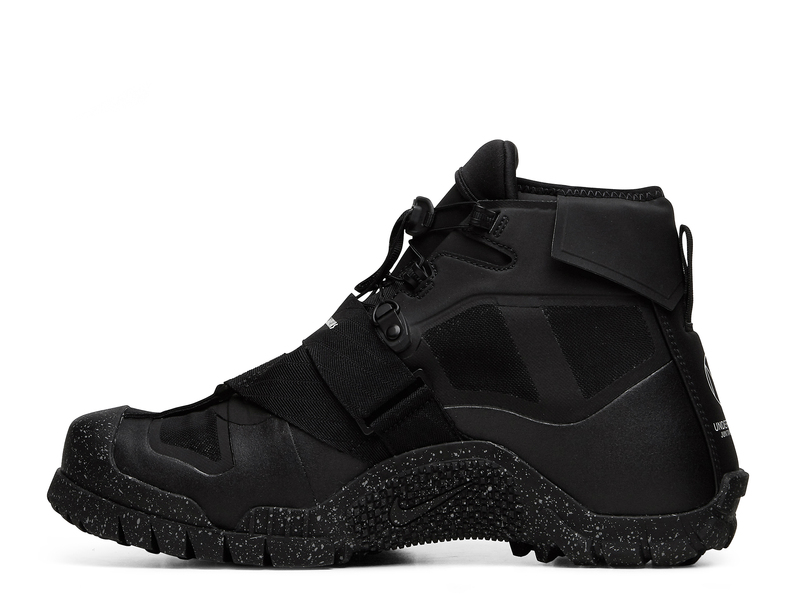 BREAKING ITS RECENT TREND OF RUNNING COLLABS Nikes LATEST PROJECT WILL FEATURE 2015S SFB MOUNTAIN BOOT INSPIRED BY BILL BOWERMANS MILITARY SERVICE DURING WORLD WAR II. 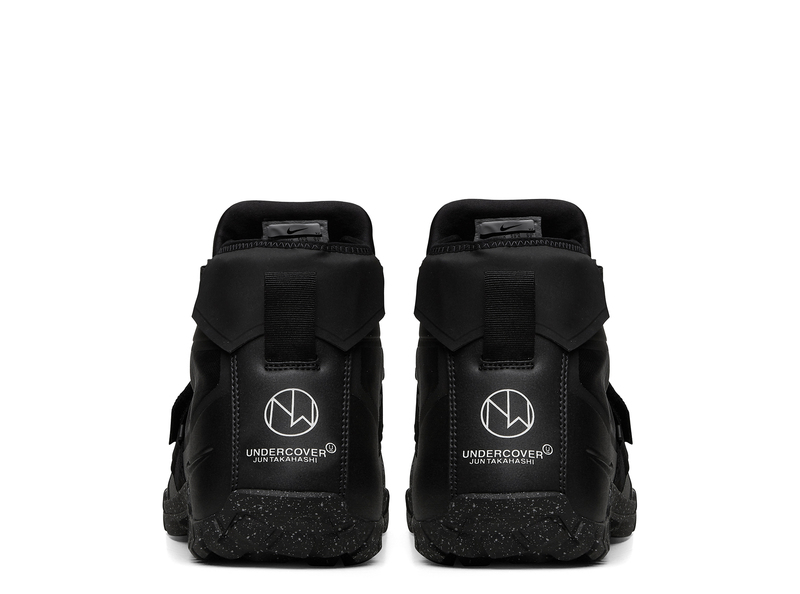 UNDERCOVER HAS LEFT BEHIND THE BOLD COLOURS OF THE DAYBREAK AND THE REACT ELEMENT 87 BEFORE THAT. 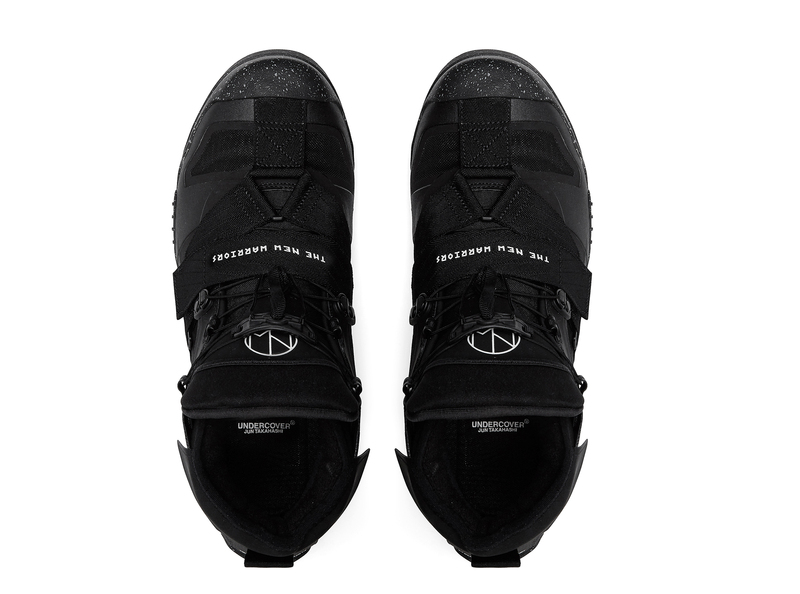 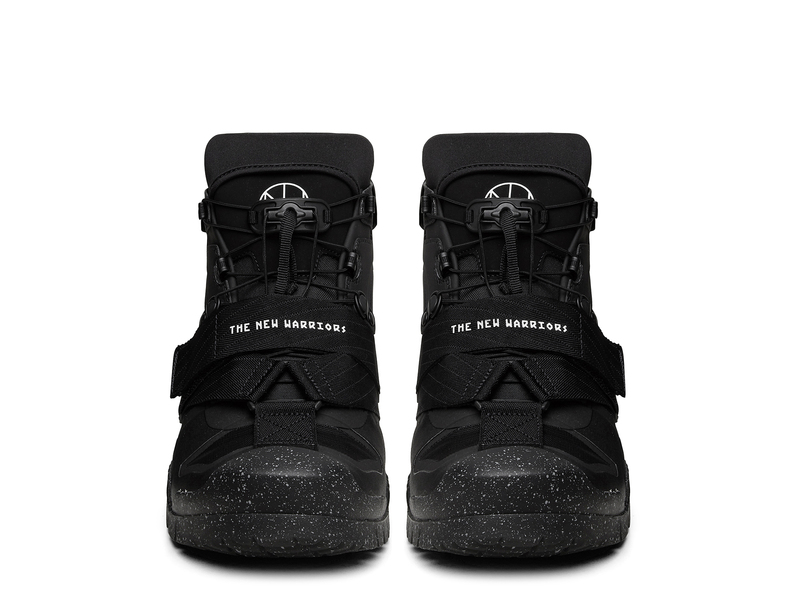 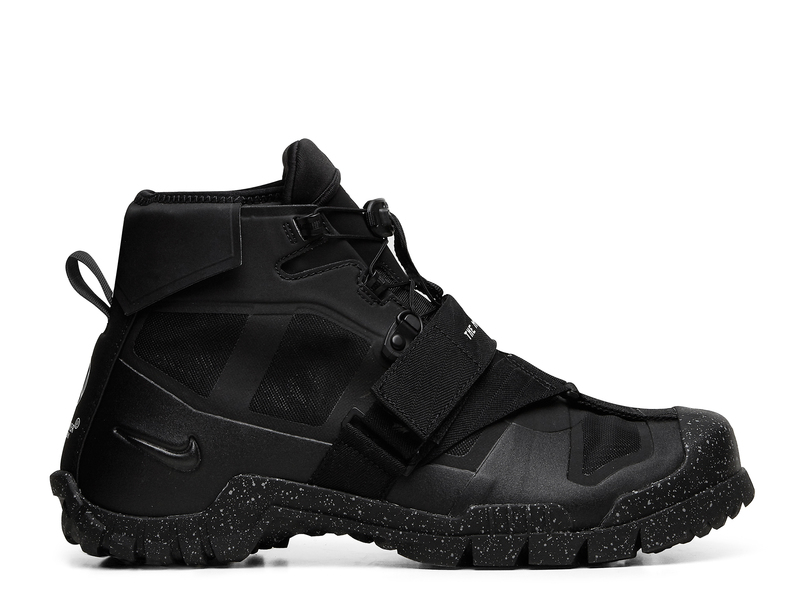 INSTEAD THE TRAIL-READY SILHOUETTE HAS BEEN WRAPPED IN all-black colourway. 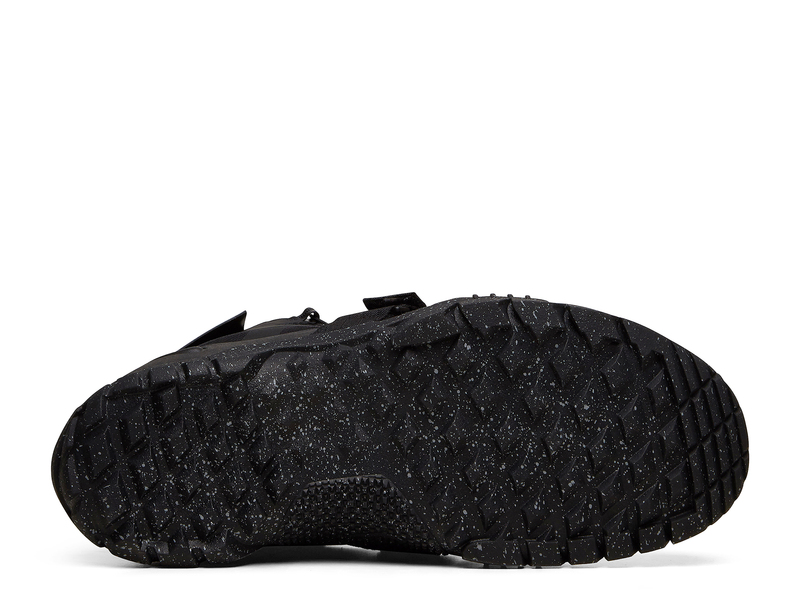 Size conversions may vary from brand to brand and are reflected in the size guide.